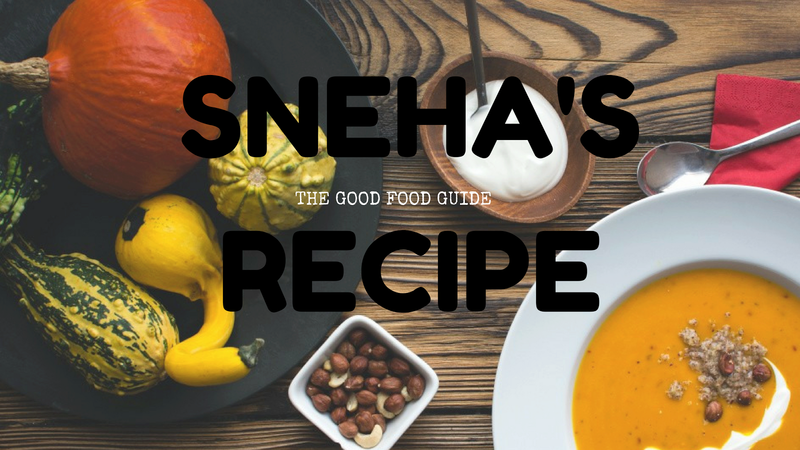 In this Bhel all the ingredients are mostly available in every Indian household. This is very low in calories, easy, quick to prepare and healthy. This can be given as an evening snack to children. This is a street food which is always loved by all. 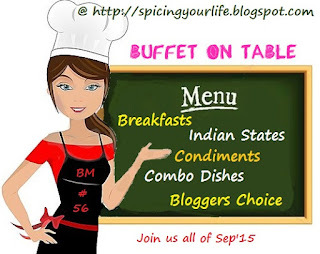 This is the final three days of this month's Mega Marathon - Buffet on Table the theme is Bloggers Choice Day 24 . In a large bowl mix all the ingredients to gather and mix well," VIOLA" yummy bhel is ready to eat. To make it more interesting you can also add fried noodles which are readily available in any store. Adjust the sweetness/spicyness to your taste. Light , crunchy, Mumbai street food...I simply love it..can relish it anytime. This is one of my favorite chaats. I eat it for breakfast, lunch and even dinner on lazy days when I have to cook just for myself. I can eat this low calorie bhel rite now.Looks so tempting. sounds like a good one to assemble quickly! Can I have that bowl, such a colorful and easy to make snack!! Easy to make snack & it's also healthy.Good one. Interesting addition of schezwan sauce. I dont mind finishing that whole bowl, lipsmacking here, loved the addition of schezwan sauce. Love the shcezwan touch to the yummy bhel.